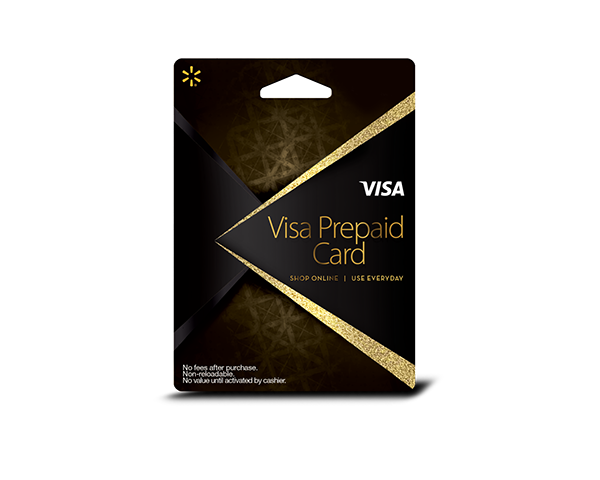 Lead the design of our Walmart Visa Prepaid Gift Card. Worked with marketing and print production teams to create a high-end prepaid gift card design. Used UV treatments, foil stamping, and litho overlay to create depth and elegance for this design. This product is currently available for purchase at Walmart locations nationwide.